6 unique corporate gifts are listed below. This is wonderful tool to have in your car in case of emergencies. It is not only used as mobile band but also used as cash, cards, and slips holder. It protects your screen from all the sides. No gum, No sticking, can be removed at any time. Two devices can be charged at the same time. 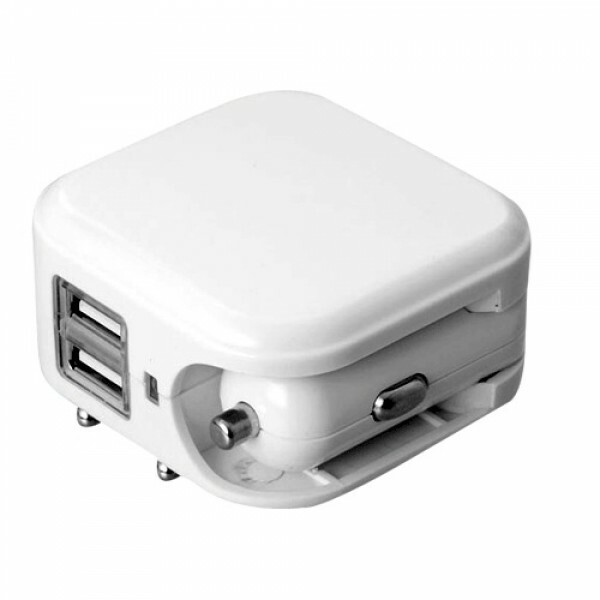 It is AC/DC charger which provides circuit level protection for your device. It has retractable charging pins and plug for car. Unique design and compact model makes it Best product. You can charge your car, mobile with one device. 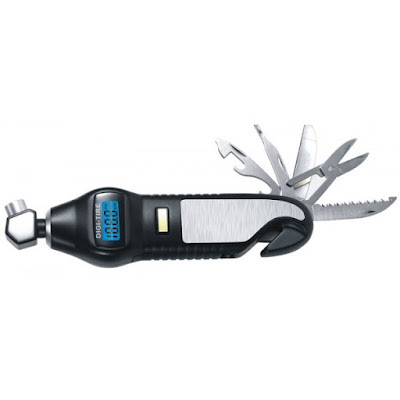 You can use 7 tools with small heads as well as big heads for various uses. It provides functionality of 7 screws drives in 1 kit. 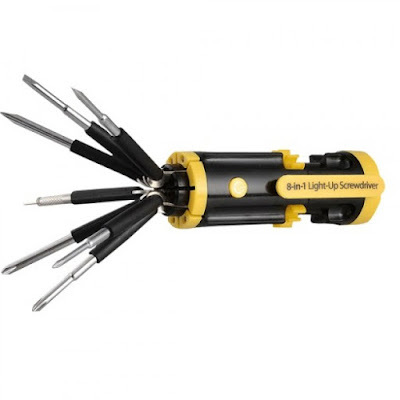 It has bright LED torch to work in dark areas. 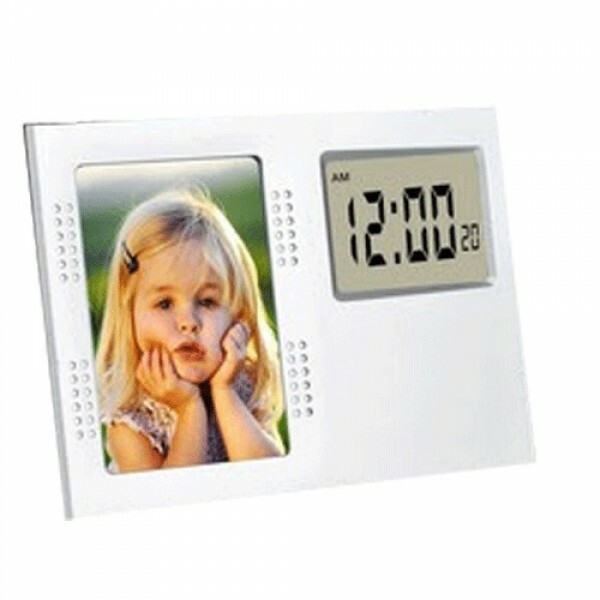 This product has extra large clock display with photo frame of size 2.5”x3.5” in it. Classic evergreen design with branding area. This is an Eco friendly product. 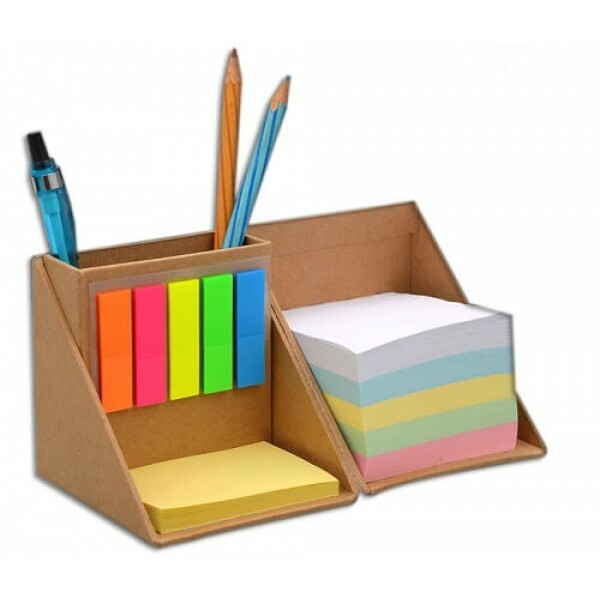 This product has inbuilt tumbler to store your stationery. It contains multi color memo stripes with writing pads. It can be folded to save space. It has large branding space. For more products visit Corporate Gifts Bangalore website. MagnusCadeaux is one stop for all corporate gifts online. Looking for unique coffee mug to gift? 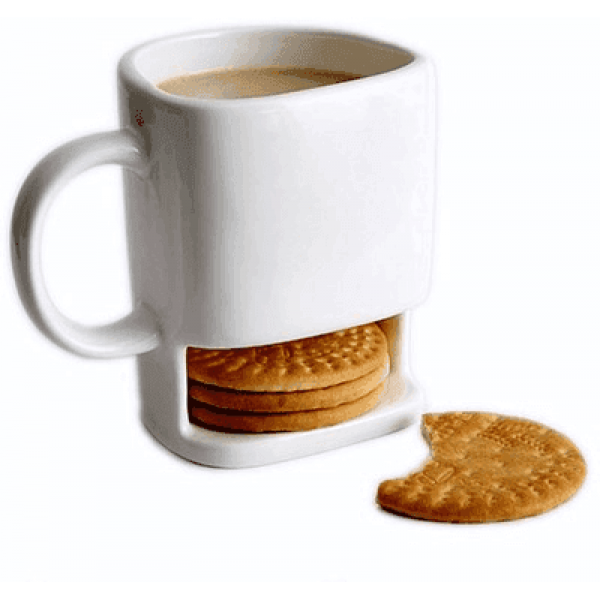 This cookie holder mug has a special compartment for storing cookies, snacks, biscuits or other snacks. It is a best and perfect gift for those who enjoys their sweets with a beverage. This coffee mug stirs itself. It makes perfect gift for any occasion. 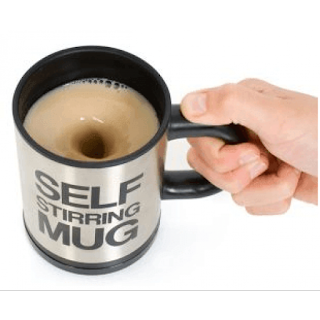 This modern coffee mug provides option to stir the drink automatically and eliminating the need to dispose of stirrers or find a place to leave coffee-dampened spoons. A fast-moving motor installed in the base spins a small mechanism, creating a whirlwind of your favorite beverage. The mug includes a lid to keep contents from spilling and to retain heat, and the lid can be placed underneath the mugs base as a coaster. Enjoying a glass of hot coffee or tea while travelling can be very relaxing. This coffee mug keeps a coffee or tea at a drinkable temperature for longer. Spill proof lid helps to keep drinks safely while travelling. 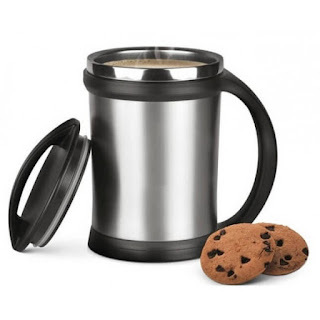 It is an awesome gift for those who love to drink hot coffee/cold coffee.